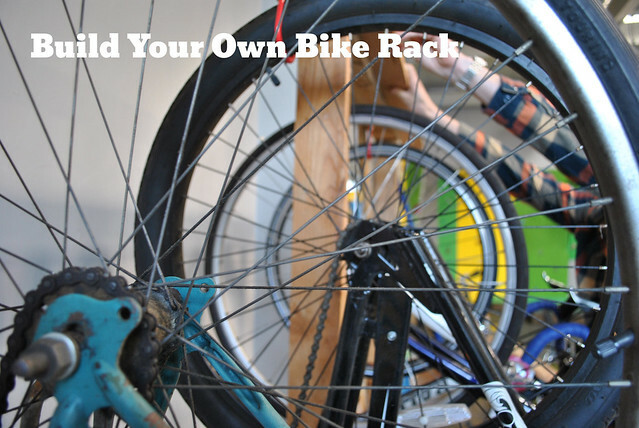 Check out our sister site for this really great DIY on how to build your own bike rack with old pallets. Find out how you can do this by reading the rest of the article. Rub it, Flip it, Slap it down!